St. Louis-based Ascension has announced that Mike Mullins has accepted the position of Senior Vice President, Ascension Health/Kansas Ministry Market Executive, effective July 1. Mullins currently serves as Chief Operating Officer at St. Vincent Health in Indianapolis, part of the Ascension Indiana Ministry Market, where he supports that system’s hospital presidents by ensuring direct alignment and engagement with strategic priorities of growth, experience, quality and performance. Ascension is the largest non-profit health system in the U.S. and the world’s largest Catholic health system. As Kansas Ministry Market Executive, Mullins will assume strategic and operational responsibility for Via Christi Health, based in Wichita. He has served St. Vincent since July 2014. 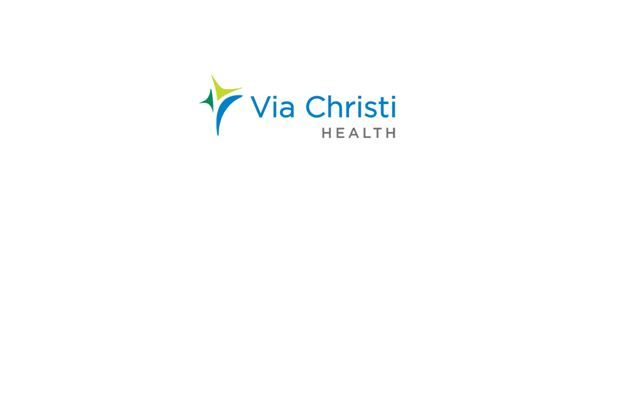 “The senior leaders and physicians at Via Christi who were involved in the recruitment process felt that the combination of Mike’s deep healthcare experience, keen management skills and resolute commitment to the Ascension Mission made him the ideal person to lead the Kansas Ministry Market into the future,” said Patricia A. Maryland, President, Healthcare Operations and Chief Operating Officer, Ascension Health, the healthcare delivery subsidiary of Ascension. Before joining St. Vincent, Mullins served as Regional Vice President of Quorum Health Resources, where he provided leadership and operations support for 12 hospitals and strategic business arrangements in Colorado. Over the past 20 years while working with Quorum Health Resources and associated health systems, Mullins held numerous positions. In the role of Vice President of Operations, he was responsible for supporting and providing strategic counsel to the organization’s hospital chief executive officers. Additionally, he served in numerous Chief Executive Officer positions for Community Health Systems and Triad Hospitals. He led Gateway Health System in Clarksville, Tennessee; Kosciusko Community Hospital in Warsaw, Indiana; and Unimed Medical Center – St. Joseph’s Hospital in Minot, North Dakota. Mullins holds a Master of Science in Health Care Administration from Trinity University, San Antonio, Texas, and a Bachelor of Arts in Political Science from University of Texas at El Paso. He is a Fellow of the American College of Health Care Executives. In addition to his professional accomplishments, Mullins is a captain in the Medical Service Corps, United States Naval Reserves, having served in Operation Enduring Freedom and Iraqi Freedom. He recently completed a tour as Commanding Officer for a Commissioned Reserve Medical Unit for the Navy. Benjamin Morosse graduates from Lehigh University as a member of the Class of 2016.